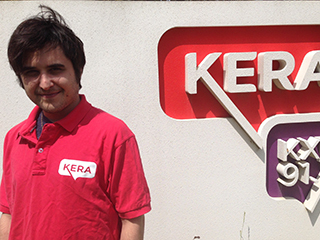 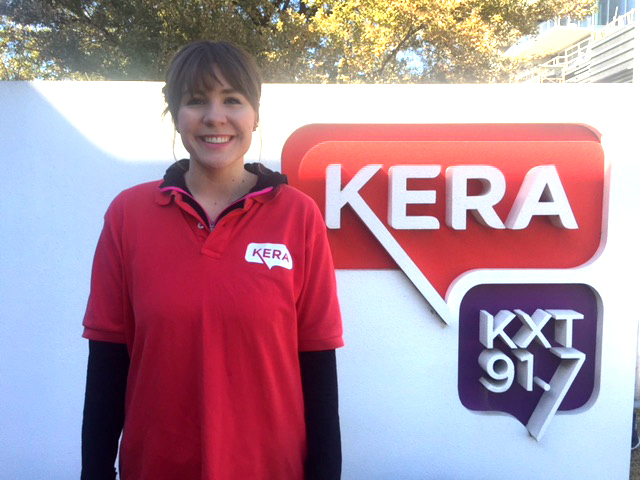 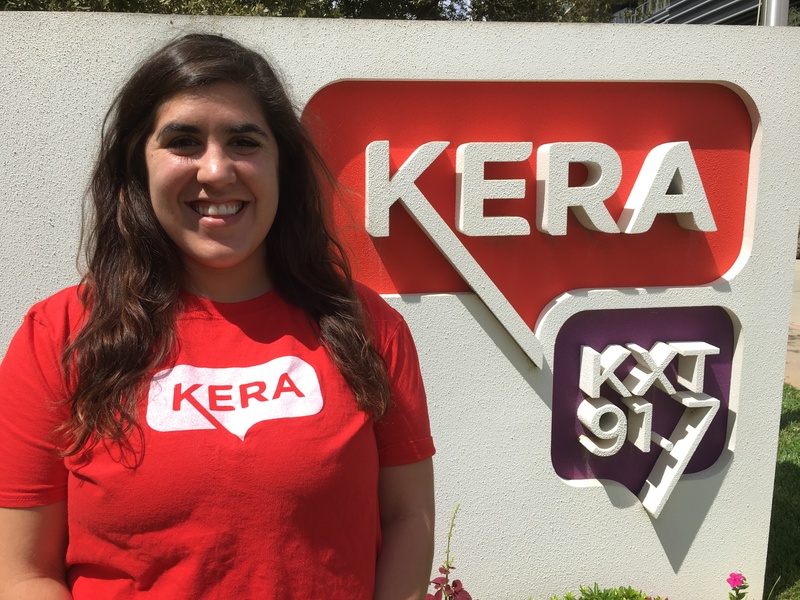 KERA could be coming to your neighborhood! 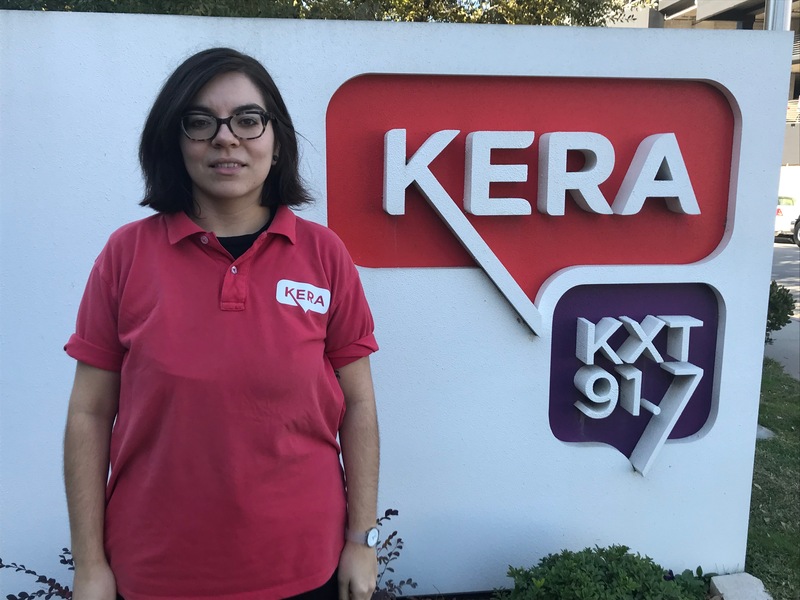 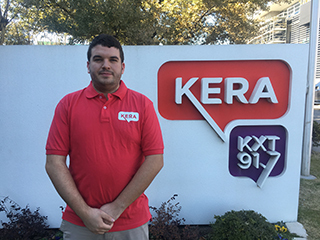 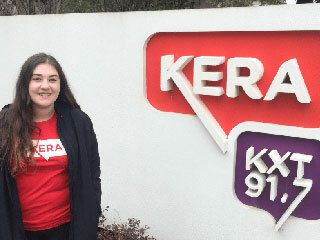 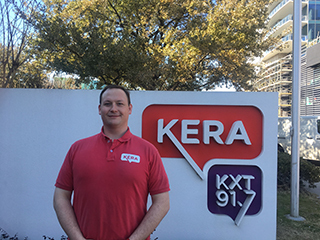 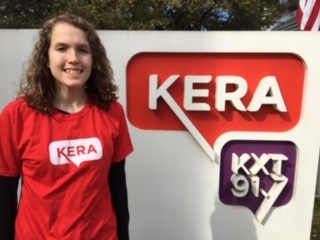 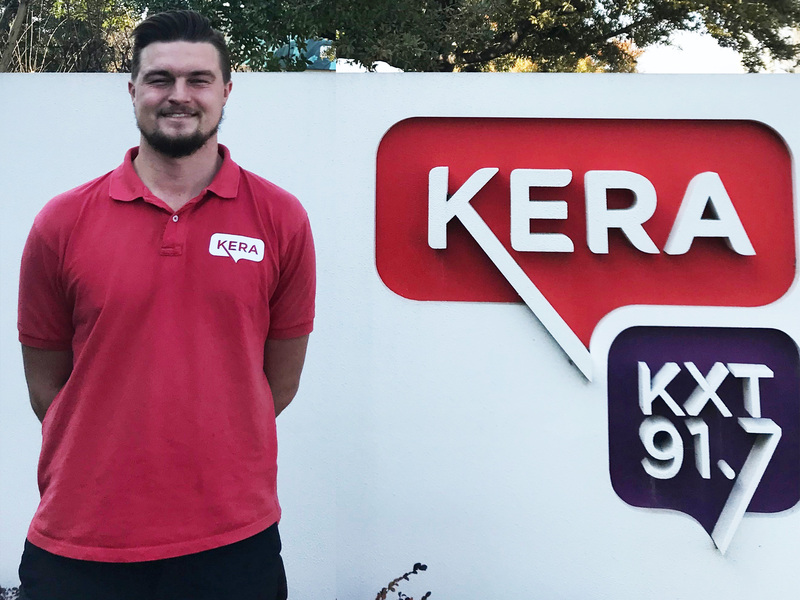 KERA’s team of ambassadors are reaching out to communities across North Texas to encourage member support for the public television and radio programs you enjoy. 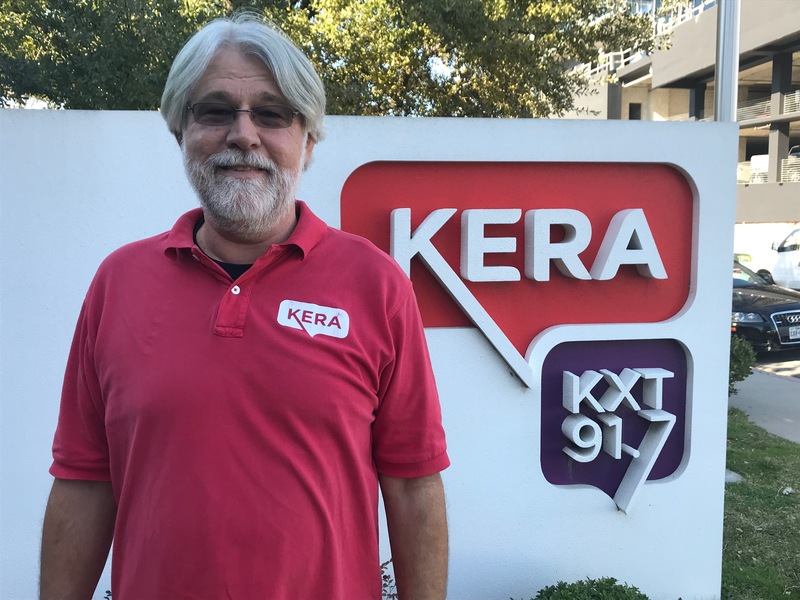 Contributions from individuals like you and your neighbors allow KERA to provide best-in-class content to millions of North Texans every week. 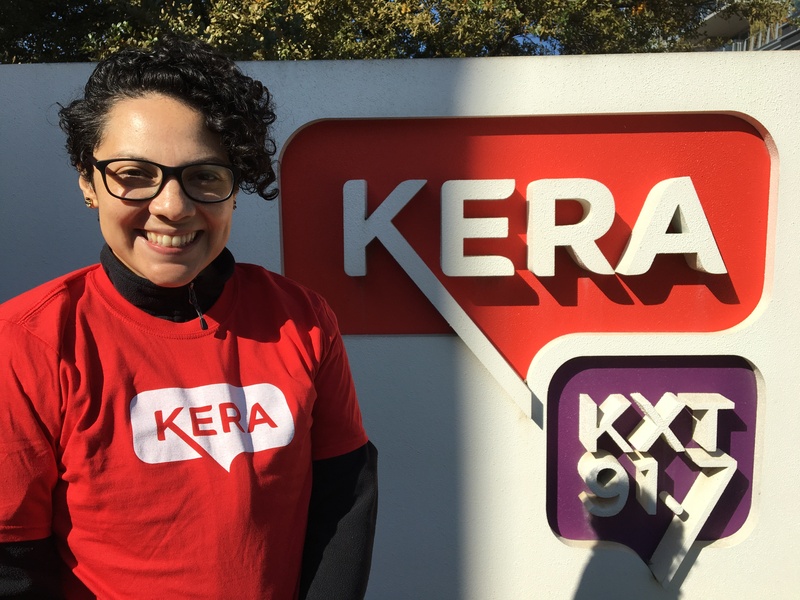 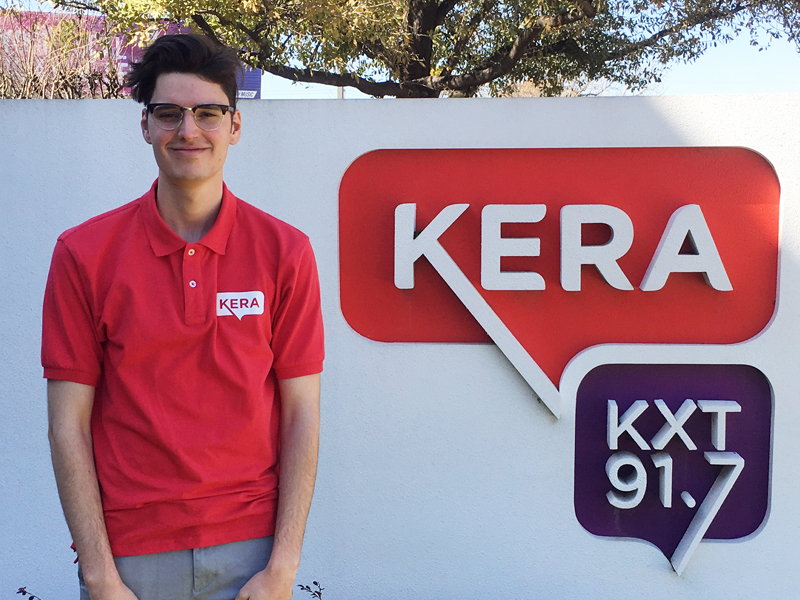 Photos of our ambassadors are below — so if you see them in your neighborhood, say hello and tell us about your favorite KERA programs and services! 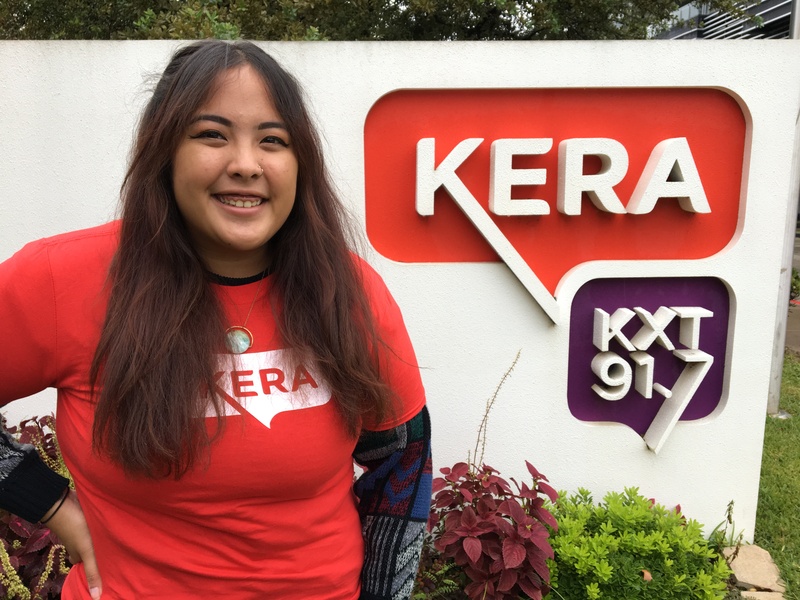 KERA is a nonprofit charitable organization that adheres to all local and state ordinances as they apply to all fundraising activities. 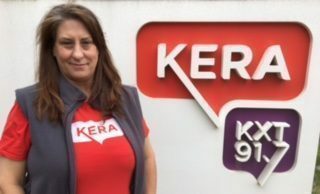 KERA obtains all proper permits when required and applicable to nonprofit organizations seeking memberships door to door.